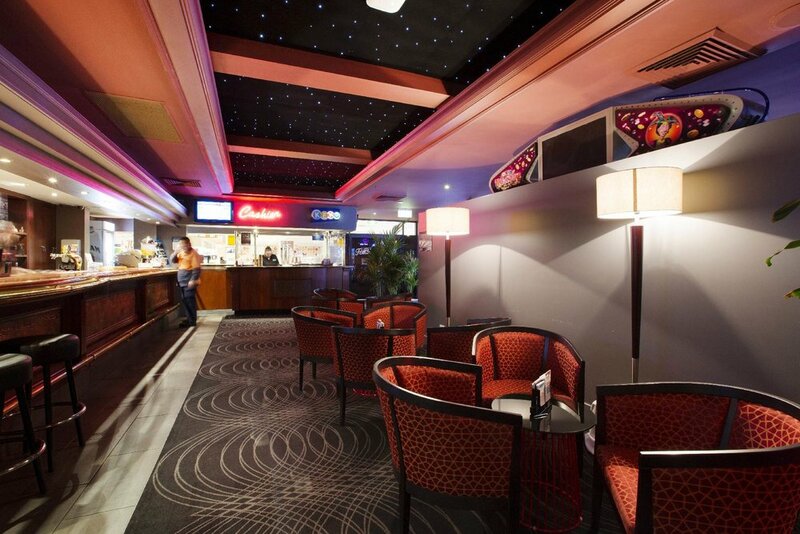 Whether you're hanging out with mates playing pool, having a crack at TAB with a great value pub lunch or singing your heart out on our Karaoke microphone, the Barra Bar is always great fun. Featuring 45 of the latest pokies including 9 Lightning Link and 10 Dragon Link machines, the Bull Fighter and many more of your favourite games. We are full TITO (Ticket in Ticket Out) on all machines allowing you to move quickly and easily between machines. We provide complimentary tea, coffee and soft drink for machine players. For those who would like something else, we also have an easily accessible Gaming Bar with a range of refreshments available. Join our Monty's Members program to get points, discounts, birthday offers and all the latest updates. With exceptional service, and plenty of major promotions see you at Redbank Plains Tavern.